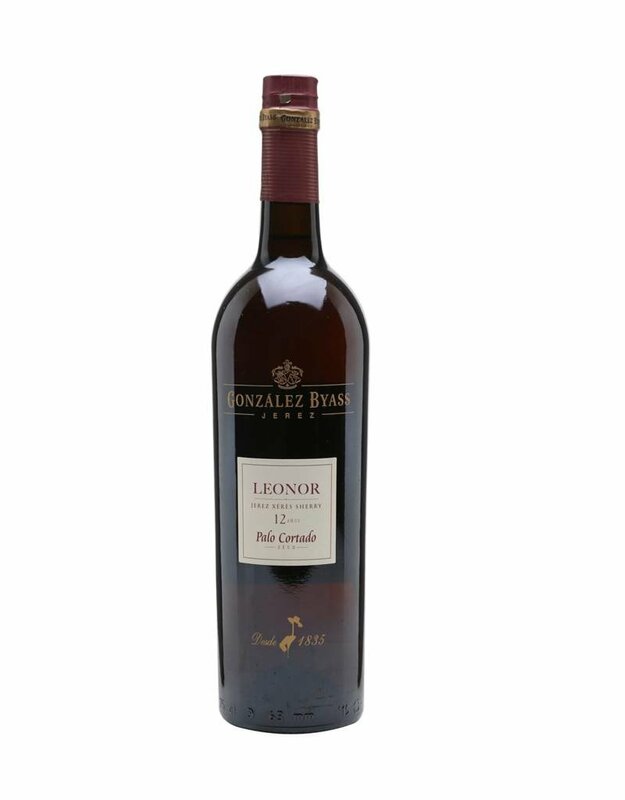 Leonor Palo Cortado is the latest addition to the superior range. 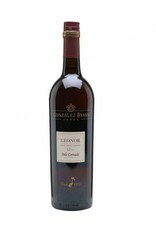 Aged for over 12 years it has fine aromas of wood, vanilla and almonds. The palate is nutty and perfectly integrated with a long finish. Ideal with mature cheeses, good ham and nuts but also stands up well to red meats.